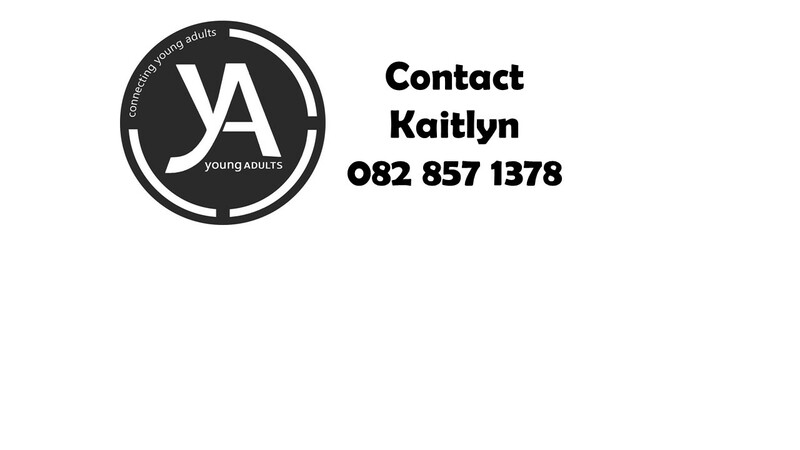 Welcome to the Young Adults Page! The Young Adults group came about because of a need to bring young people (be they studying or working) together around a common goal of deepening friendship, knitting of hearts and worshipping God. Throughout the year events are held where we get together and do some form of activity. Our home group meets on Wednesday evenings where we study the word, worship and pray to our Heavenly Father, and on some other days where the activities vary from week to week! Our goal is that the lives we live, in and out of the church meeting environment, will be witness to those around of what God has and continues to do in and through us.